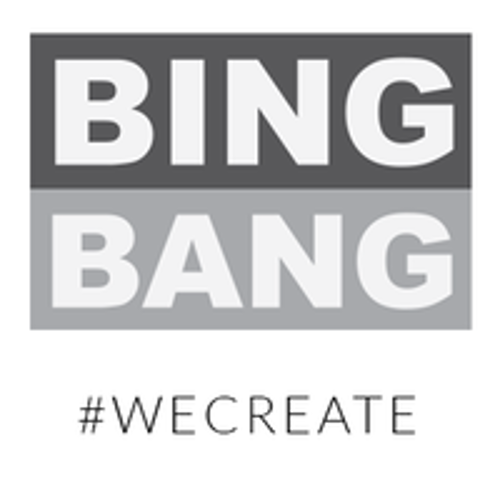 Bing Bang, located in West Des Moines, IA, but serving clients locally, nationally and internationally, is proud to be one of the only Hubspot video-centric marketing agency partners. We offer up strategic, goal-driven and result-oriented inbound marketing that uses video in every stage of the funnel. But, we don't stop there. Our creative story-telling solutions are also a foundation of our graphic design, website, digital advertising and event/experiential marketing services. If you're interested in getting more Bing Bang for your buck, give us a shout. We'd love to hear from you.